Here at Short Run Forms we pride ourselves on speed and accuracy. We understand the importance of responding back to customers as quickly as possible. We want to give you the edge over your competitors as well, with the chance of landing their current job as well as all their future work. Please make sure to include all specifications on your quotes as this will be a big help in making sure we can quickly get back to you with pricing. We will surely call you if there is anything unclear which in turn will add time to you getting back your pricing. Short Run Forms started in a garage back in 1988. 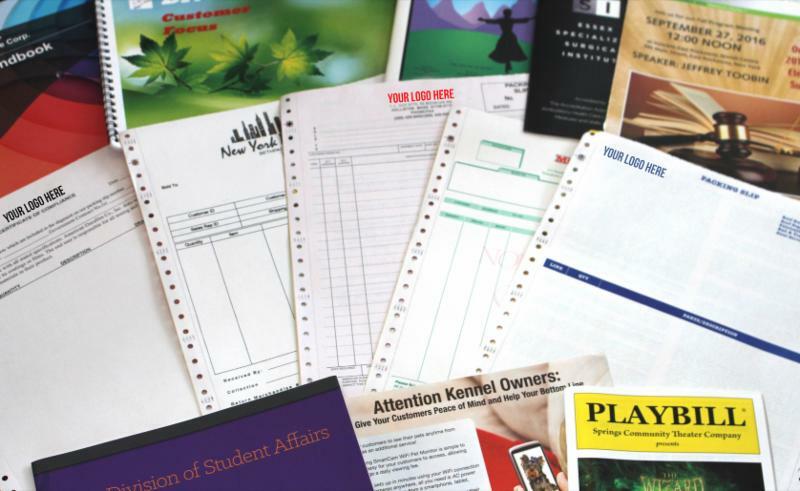 Since then Short Run Forms has evolved with the ever-changing printing industry. 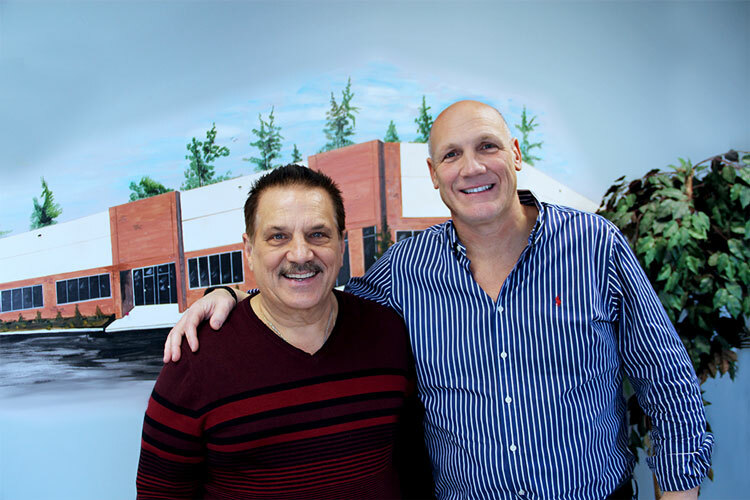 Steve & Andy have combined experience totaling over 90 years. More than half of the Short Run Forms crew have been working for Steve & Andy for over 15 years. Commitment to you is our #1 priority.